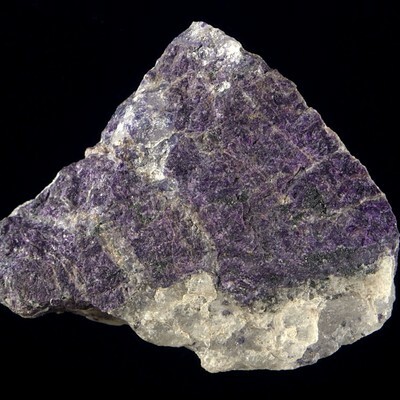 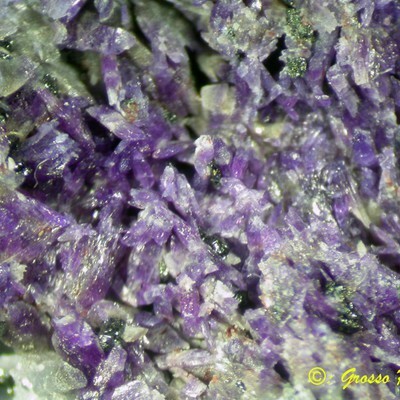 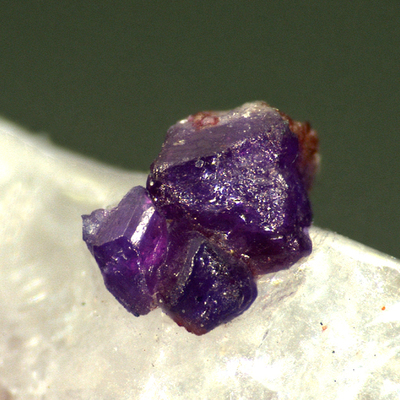 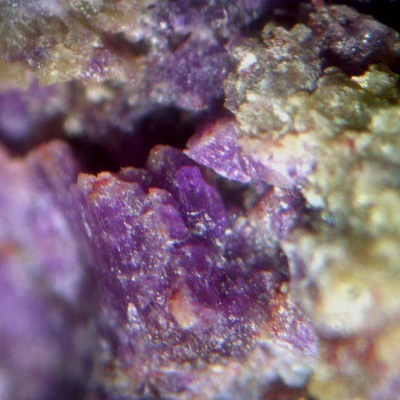 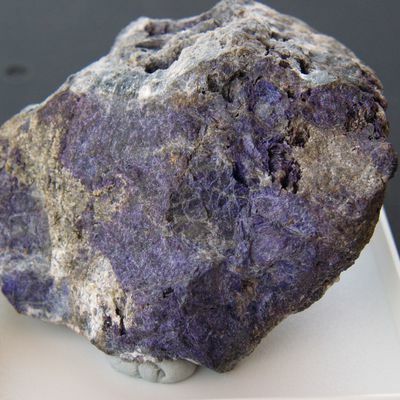 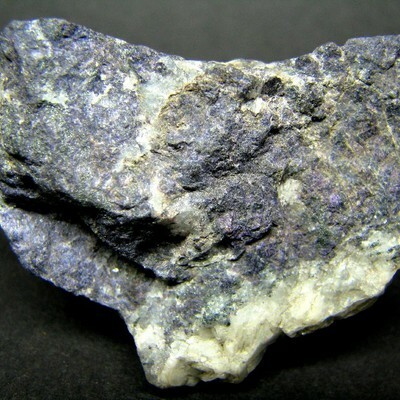 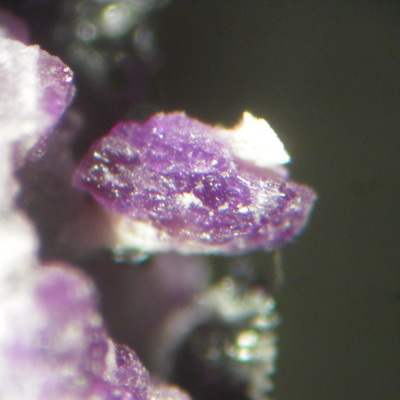 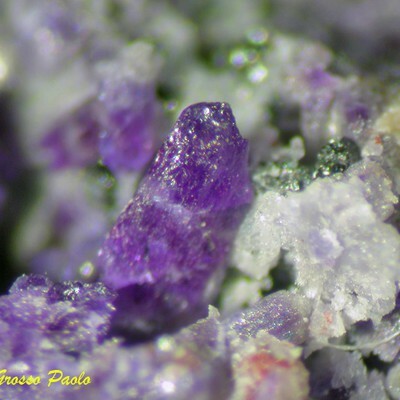 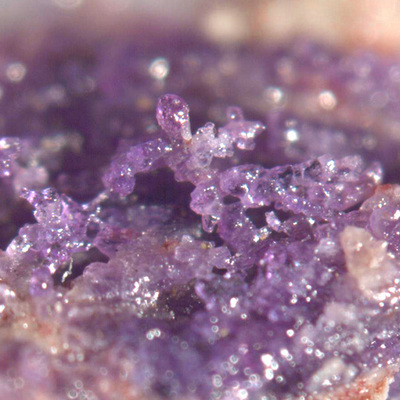 Violane is a coarse violet to light blue, manganese-rich variety of Diopside. 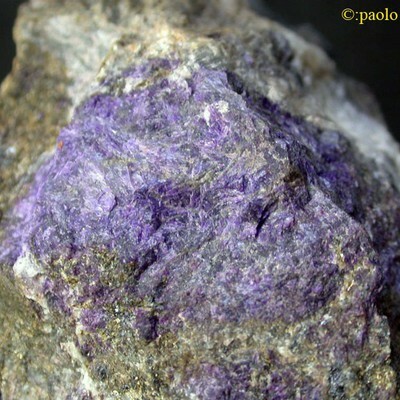 It is translucent to opaque material from Piedmont, Italy. 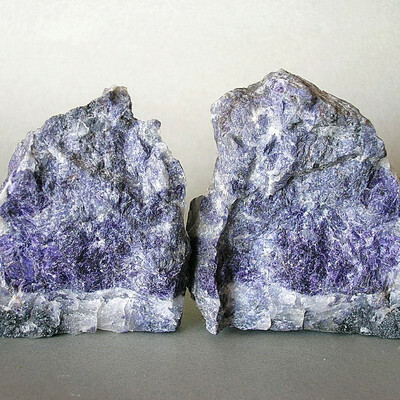 Violane is used for ornamental objects.